When most people imagine starting their own business, they do so with the realization that it won’t come cheap. Starting a new business typically requires a significant investment to get up and running and consequently holds back many would-be business owners from pursuing their entrepreneurial dreams. Fortunately, there are many low-cost franchise opportunities that are very affordable — with some starting at under $10,000. Expedited Profitability and Less Debt - With low start-up costs and minimal overhead, you’ll be able to generate a return on investment much faster than with a higher cost franchise. “Low-cost franchises provide fantastic opportunities to leverage small amounts of capital into multiple thriving businesses. 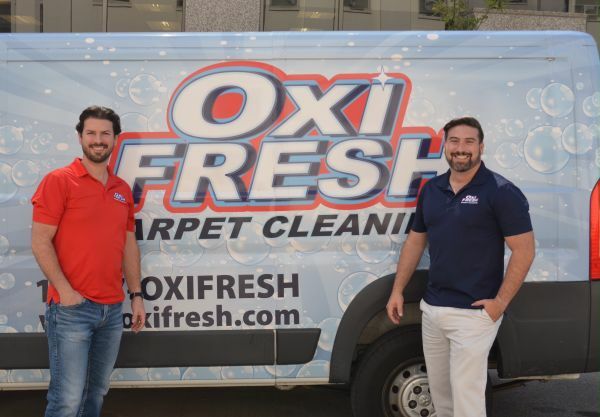 Low overhead and total investments combined with fast profitability and wide open territories allow franchisees to quickly expand into multiple units,” said Stacey Firth, director of franchise development at 30 Minute Hit. Scalability - Low-cost franchise owners typically don’t incur the large loan debt that is common with higher cost investments, allowing owners to scale much more rapidly. 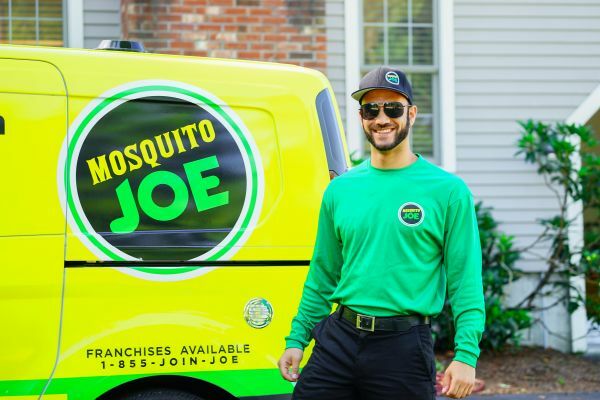 “The low start-up cost gives our franchisees scalability and flexibility, which is very attractive for someone researching business opportunities,” said Lou Shager, president of Mosquito Joe. Recession Resistant - Many low cost franchise opportunities don’t require expensive overhead or a large staff, which means they have a better chance of surviving an economic downturn. More Location Choices - The majority of low-cost franchises are service-based businesses that can be run out of a home office or mobile unit. Others, such as Cruise Planners and Dream Vacations can be run from anywhere in the world, so long as there is an internet connection! Franchise Fee - The franchise fee typically covers the costs to get started such as training, your new website, initial supervision, etc. This fee may be paid in one lump sum or in installments over time. Initial Investment - The initial investment covers the materials and resources you’ll need to launch your business. Net Worth - Simply put, your net worth is a total sum of all your assets, less all your debts. Things like real estate and retirement savings count toward your net worth even though they aren’t “liquid assets,” while credit card debt, mortgages, and other liabilities count against your net worth. Many franchise companies have a minimum net worth requirement for their franchisee candidates because this determines your “fundability” (whether or not a bank will give you a loan). That said, with many low-cost franchise opportunities, their net worth requirements are also low as the total investment needed to start the business doesn’t require a large bank loan. Royalties - Royalties are ongoing fees and are typically charged as a percentage of your gross revenue. Advertising and Marketing Fees - In exchange for the marketing and advertising support you’ll receive from the franchisor, you’ll be required to pay a monthly marketing and advertising fee, which is usually a percentage of your revenue. 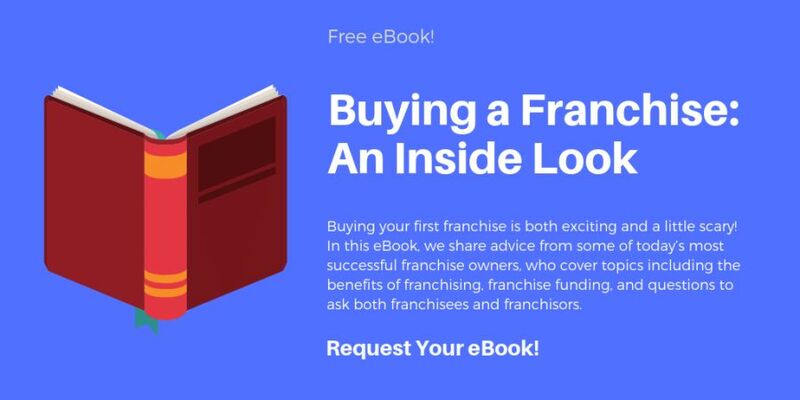 You can find more detailed information about all of the above mentioned costs and fees in the franchise brand’s Franchise Disclosure Document (FDD). Once you contact a franchise company and meet their qualifications, they will provide you with their FDD and Franchise Agreement for review. These initial costs can create a barrier to entry for some prospective franchise owners. Fortunately, low-cost opportunities typically have low start-up costs and fees that make ownership much more realistic. How Much Money Can You Make with a Low-Cost Franchise? Every potential franchise owner wants to know how much money they’ll be able to make should they invest. This, of course, varies from franchise to franchise and depends on a slew of factors. The best way to understand the potential profitability of a franchise you are interested in is to do thorough research by closely reviewing the Franchise Disclosure Document, talking with current franchisees, and understanding your potential market. Based on FBR data, as of March 2019, the average annual income for low-cost franchise owners is $77,851. Thirteen percent of low-cost franchise owners make over $150,000 per year. When compared to the overall benchmark, which looks at all franchise investments, not just low cost, the average income is only slightly higher at $85,290, with seventeen percent of franchise owners making over $150,000. When doing your research and business planning, it is important to distinguish between “business profit” and “owner income.” Prospective franchisees often confuse a business’s profits with their potential annual income/salary, which is a big mistake. As a business owner, before you can “pay yourself,” you often have to pay business taxes, debt repayments on loans, and reinvest in your business (that new piece of equipment you need, or the new signage you’re required to buy, for example). While your business may grow to be quite profitable, your actual take-home income could be substantially lower. Understand that most business owners can’t take much money out of the business for the first few years during the startup phase, and it may take you even longer to start paying yourself a meaningful salary from your new business. Owning a business is about building equity in an asset you will eventually sell, which is where most franchise owners build significant wealth. Although low-cost investments report a lower average income, they also require significantly less investment. And, many low-cost investments, like Dream Vacations and Cruise Planners can be run on a part-time or absentee owner basis. Low-Doc SBA Business Loans: An alternative for those searching for smaller amounts of capital, these loans offer you the same benefits as SBA Loans (guaranteed by the Small Business Administration (SBA) and lent by banks) with a shorter turn-time. 401 (K) Business Financing: You can use up to 100 percent of funds from an existing retirement account to buy or start a small business or franchise, without taking a taxable distribution or getting a loan. Unsecured Loans: You don't need collateral to qualify for these loans, which can happen in just three weeks. They are a great option if you need a fast funding solution. If you have a high credit score, banks and credit unions are good sources for unsecured loans. If your credit score is lower than the required range for banks and credit unions, consider a third party lender. Portfolio Loans: Security-backed loans allow you to take a loan using a financial portfolio, such as a mutual fund, as collateral. There are several potential advantages to doing so. First, you can leave your portfolio in place, which enables it to grow. Second, because the loan is backed by your portfolio’s value, the interest charged will be lower than for an unsecured loan. It is important to note that the risk of borrowing against the value of your securities is that if your investments fall in value, the money borrowed will emphasize your losses. 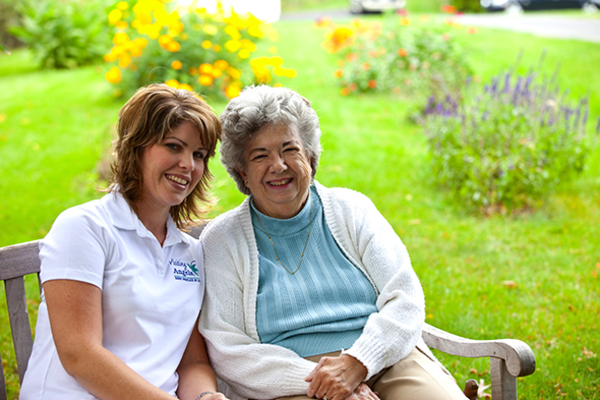 Family and Friends: For low-cost franchise loans, you may be able to turn to family and friends for assistance in getting started. To help keep your startup costs low, talk to franchise companies about potential discounts or financing options they may provide. Some companies will let you finance a portion of the initial franchise fees over time and many offer special incentives to military veterans and other special groups such as first responders. Investing in a franchise is a big decision. There are many benefits to owning a business, but finding the right franchise for you will take some time and homework. Our Top Low-Cost franchises list is a great starting point for you to explore the award-winning business opportunities that are available.